Chabanon-Selonnet resort opening date will soon be available. Chabanon-Selonnet is a small mountain resort in the Vallée de la Blanche, Alpes-de-Haute-Provence. 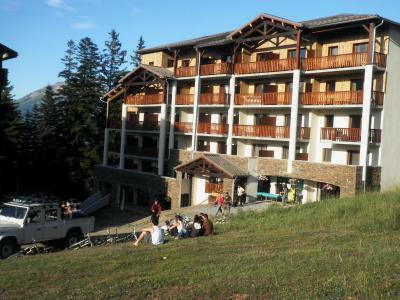 It is situated in the heart of a rich and natural area available all year round and which offers hamlets, heritage and traditions... Activities in Chabanon-Selonnet, Alps include mountain biking, free ride, gliding, hiking, fishing, mini golf... The Serre Ponçon lake is only a few minutes away. Book your accommodation in to Chabanon-Selonnet resort, a few steps from your favourite activity.